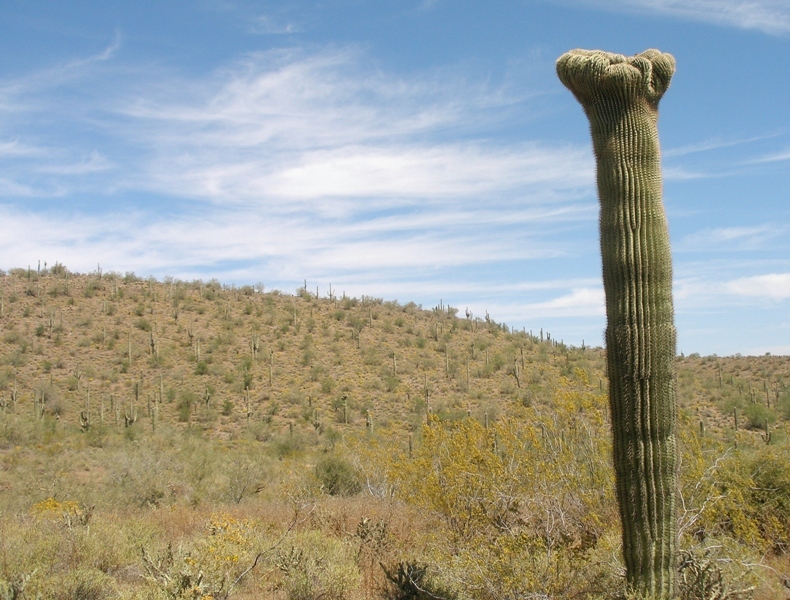 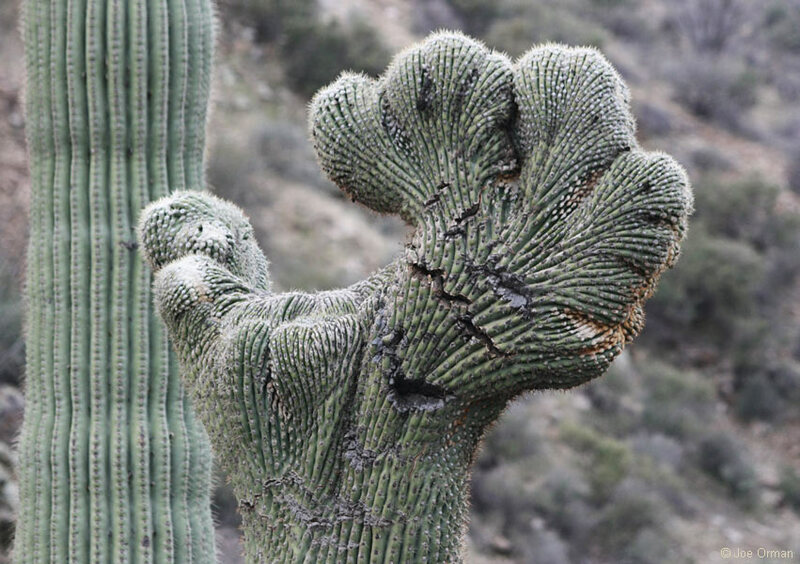 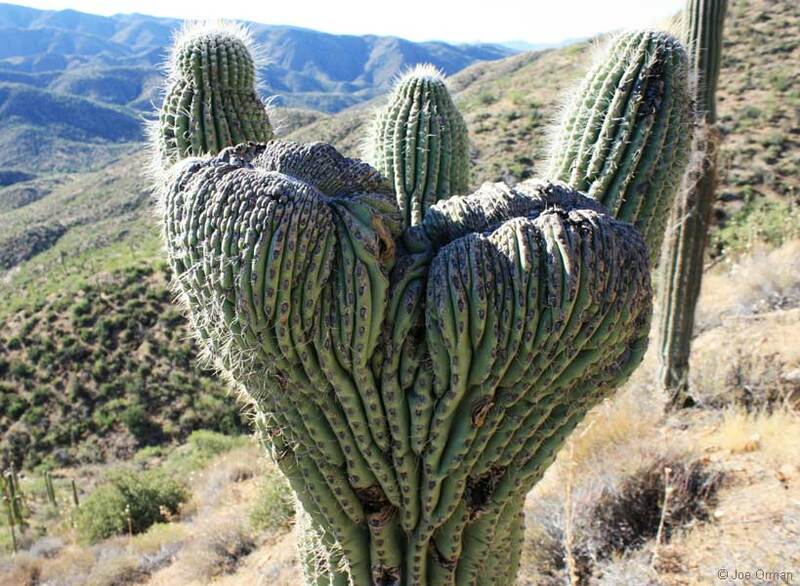 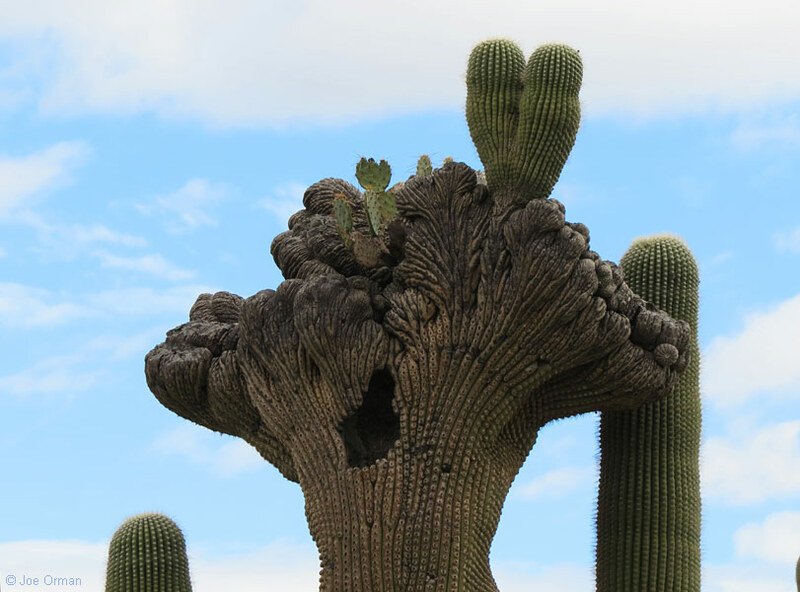 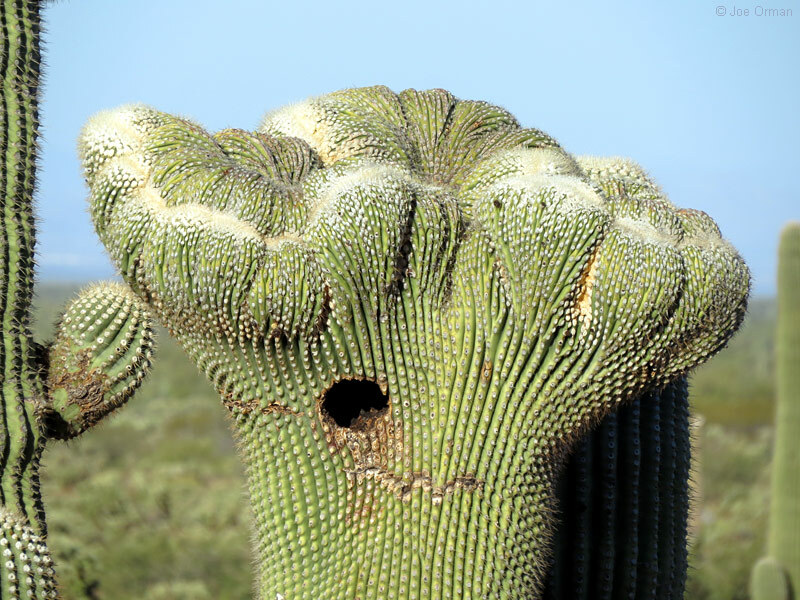 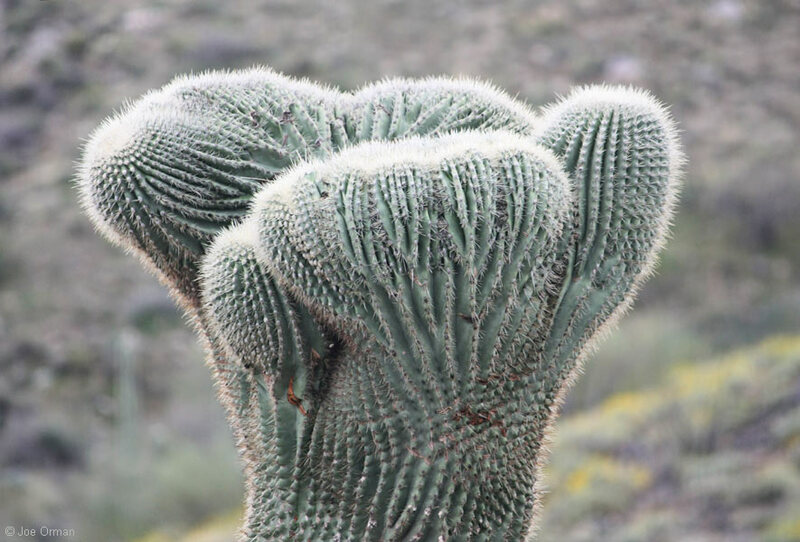 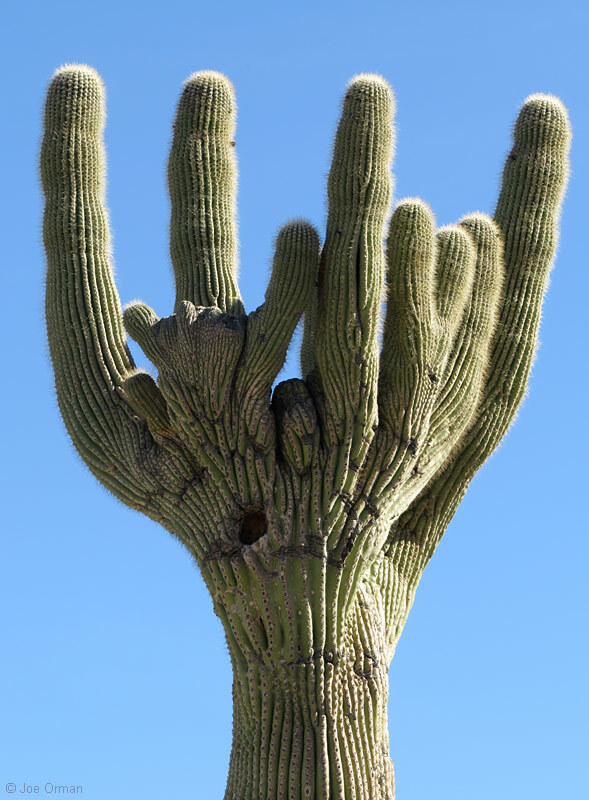 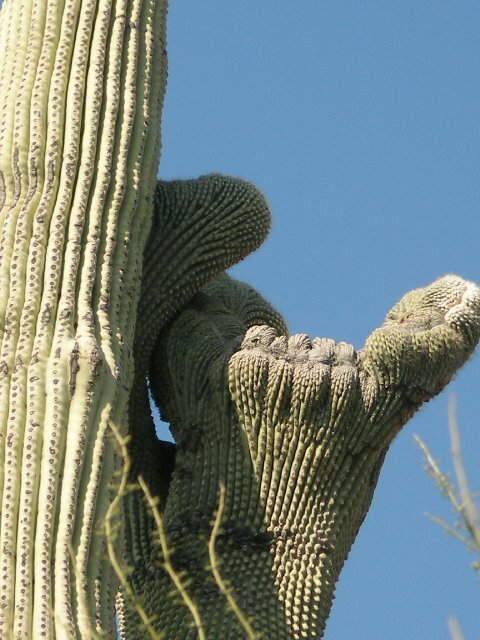 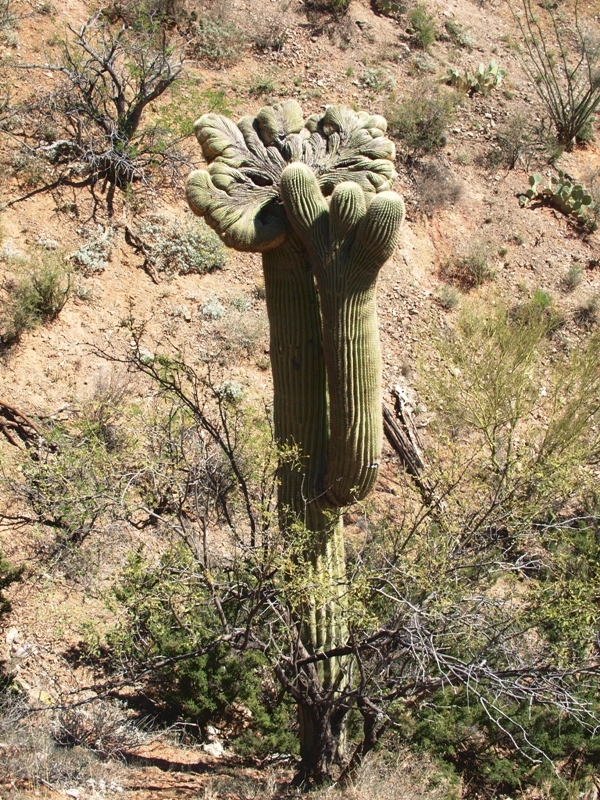 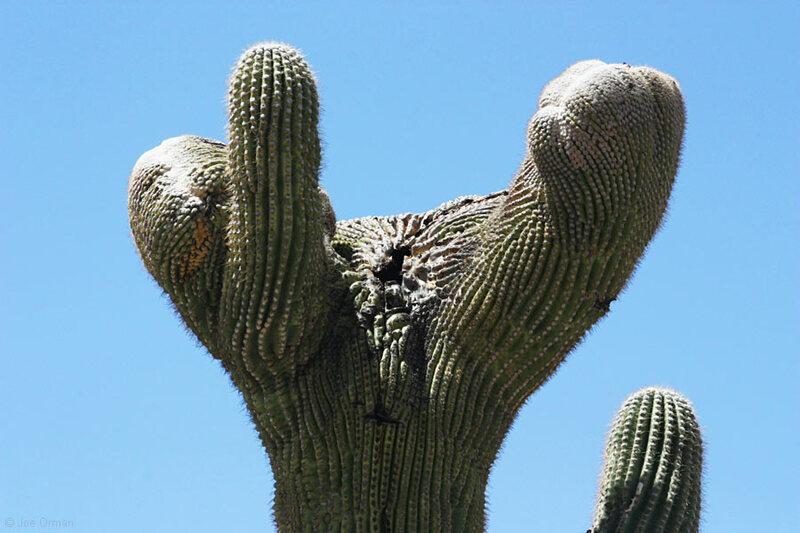 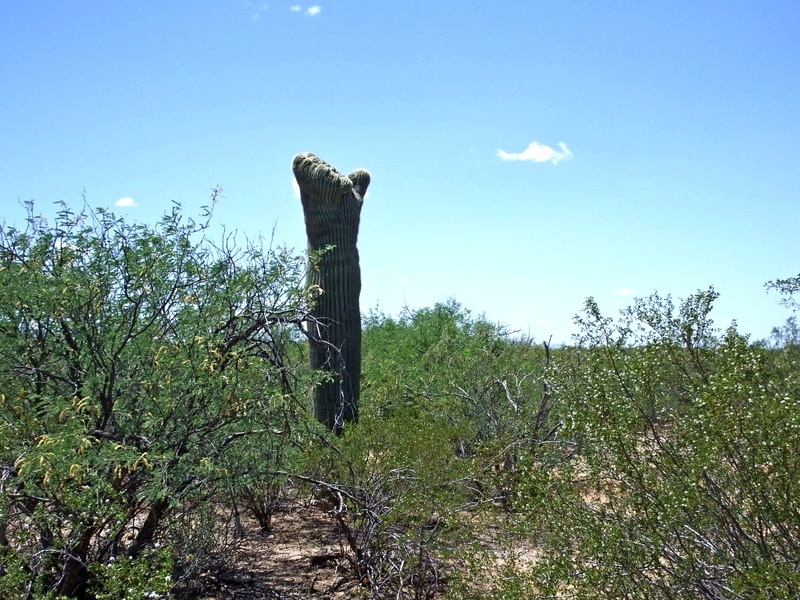 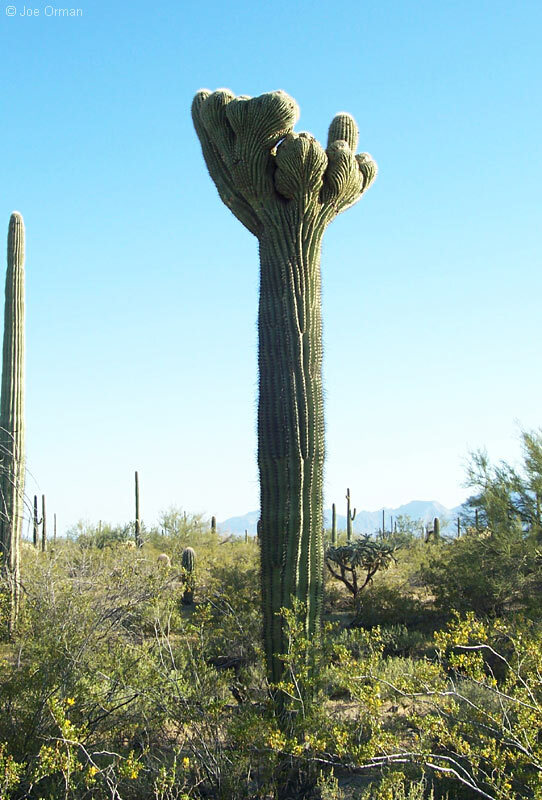 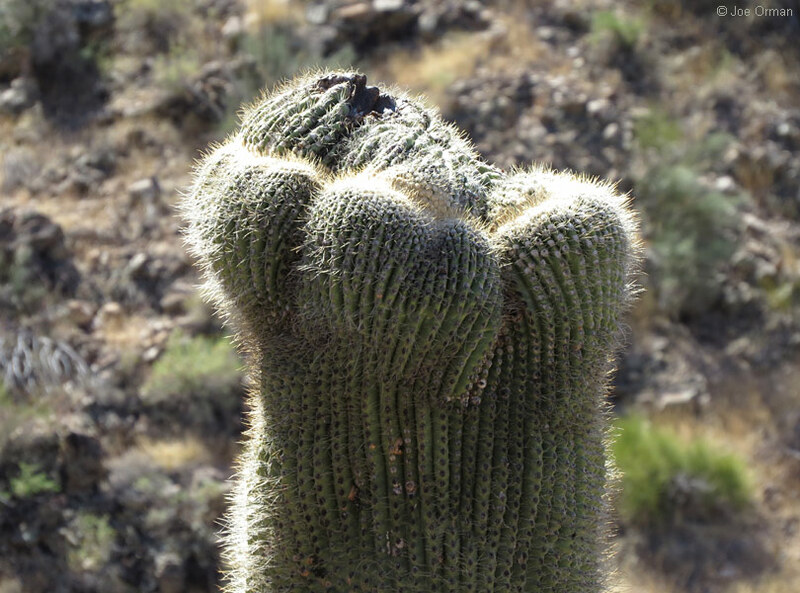 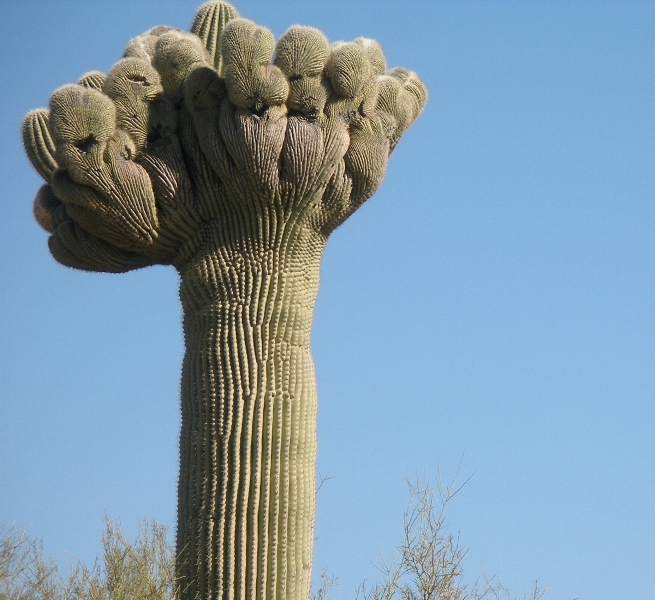 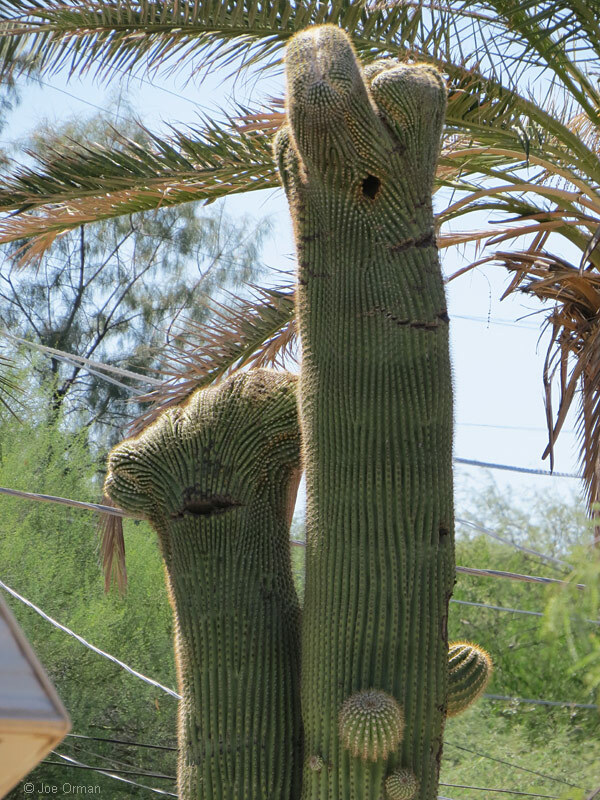 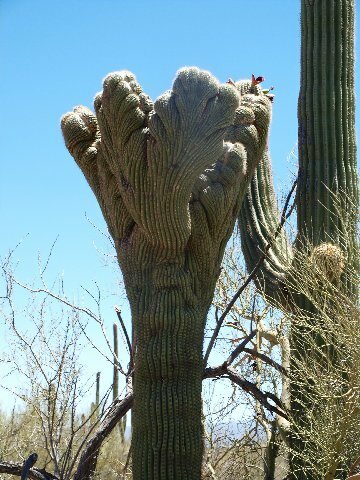 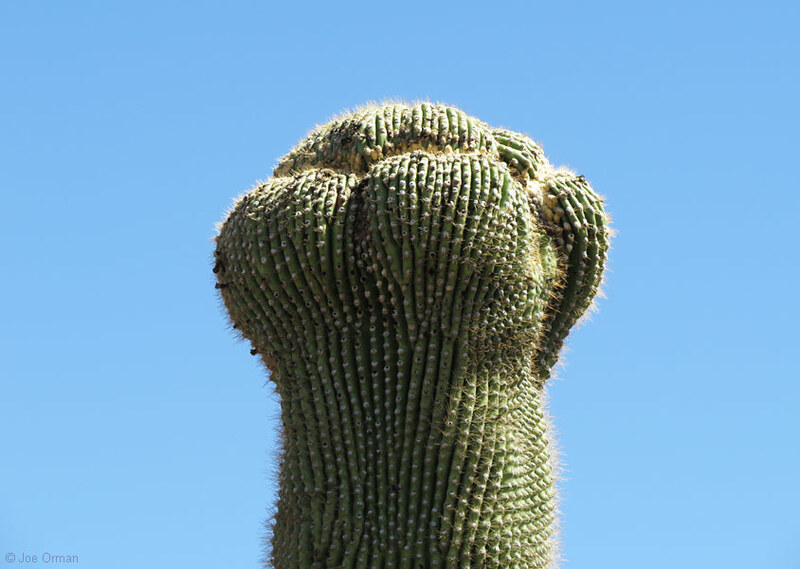 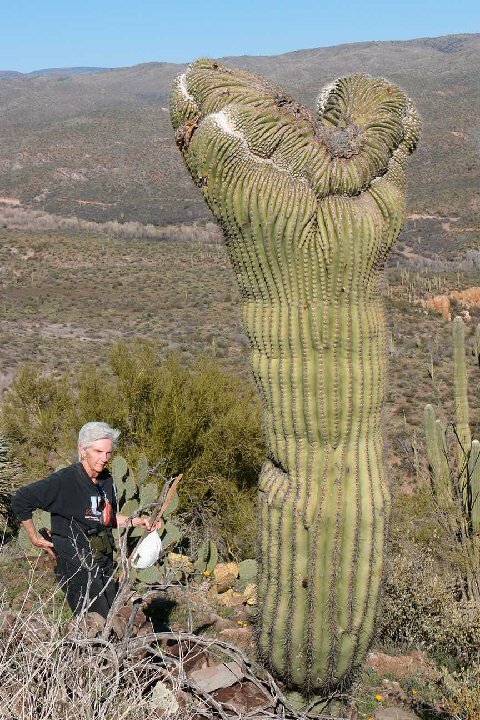 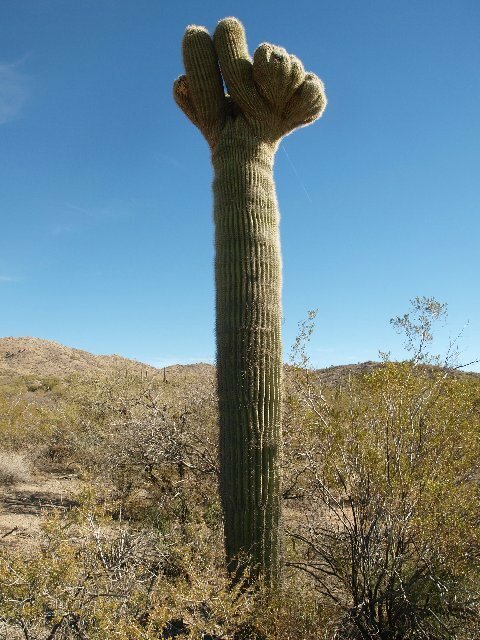 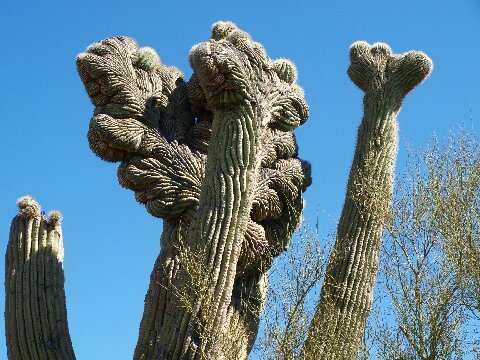 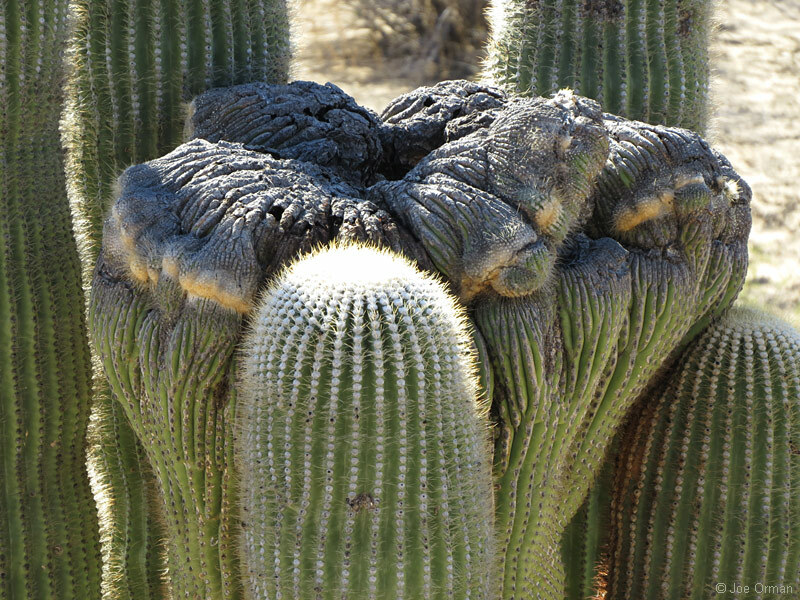 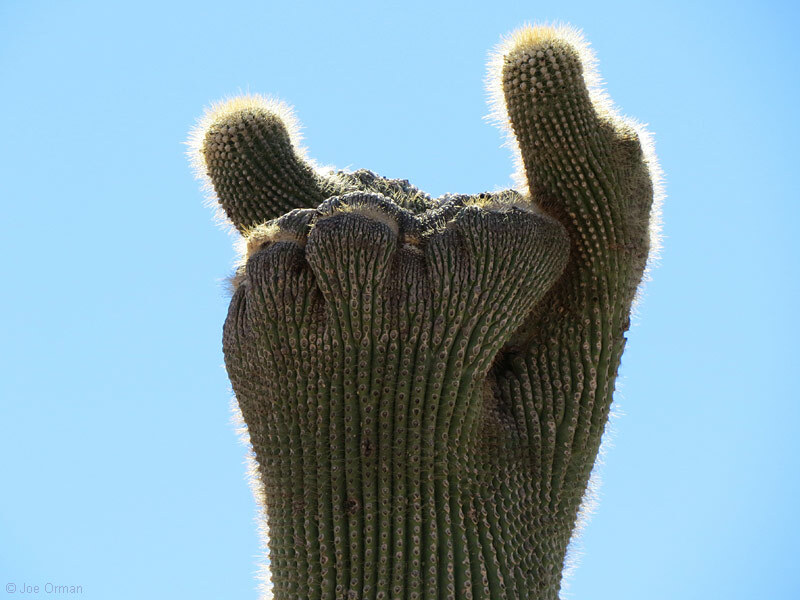 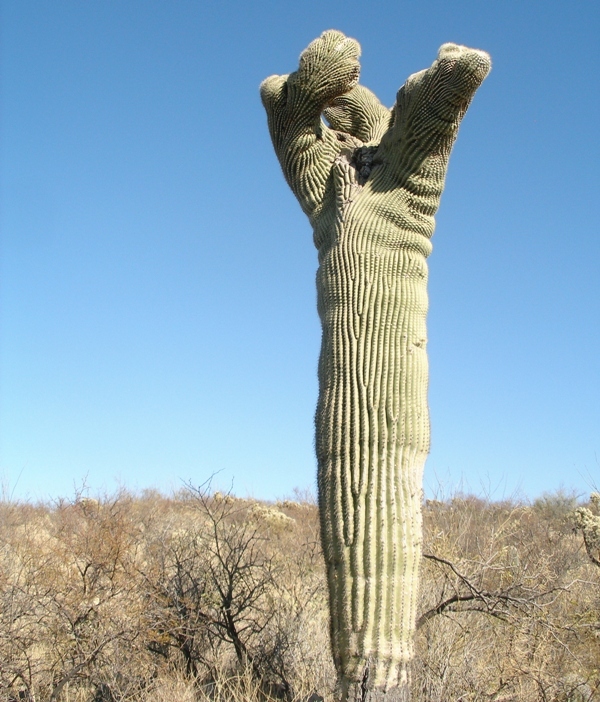 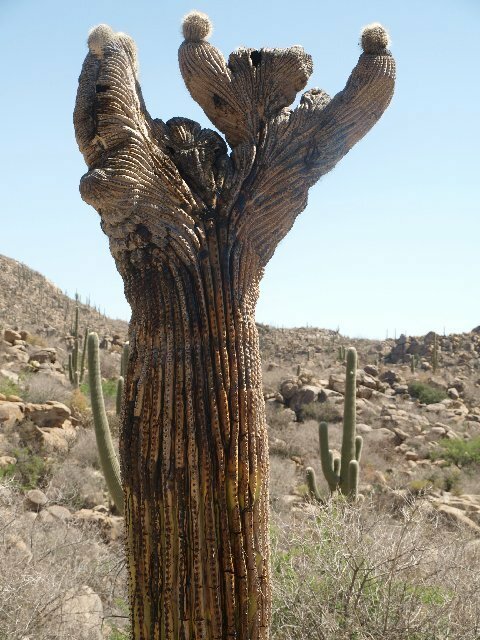 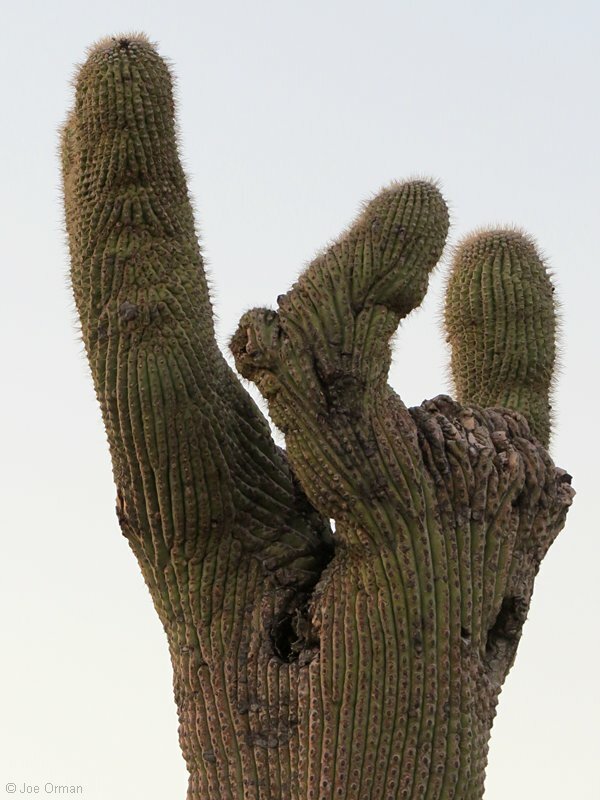 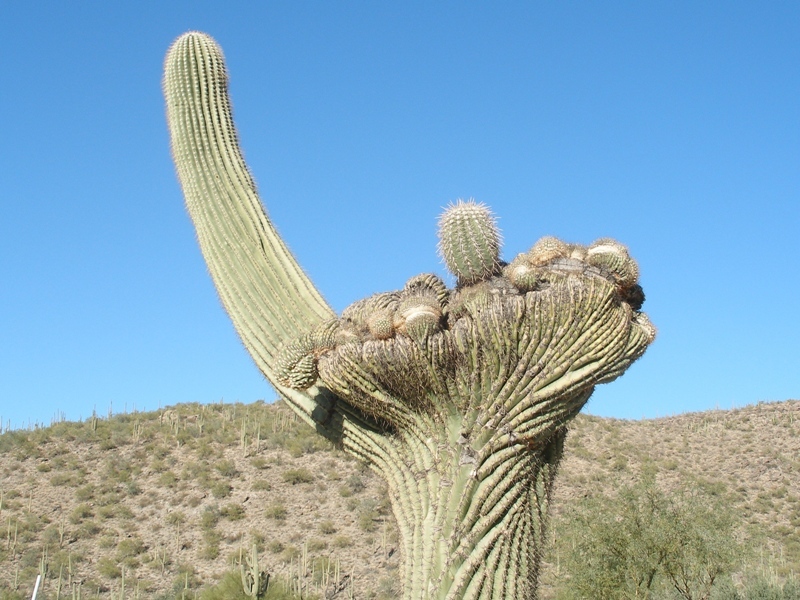 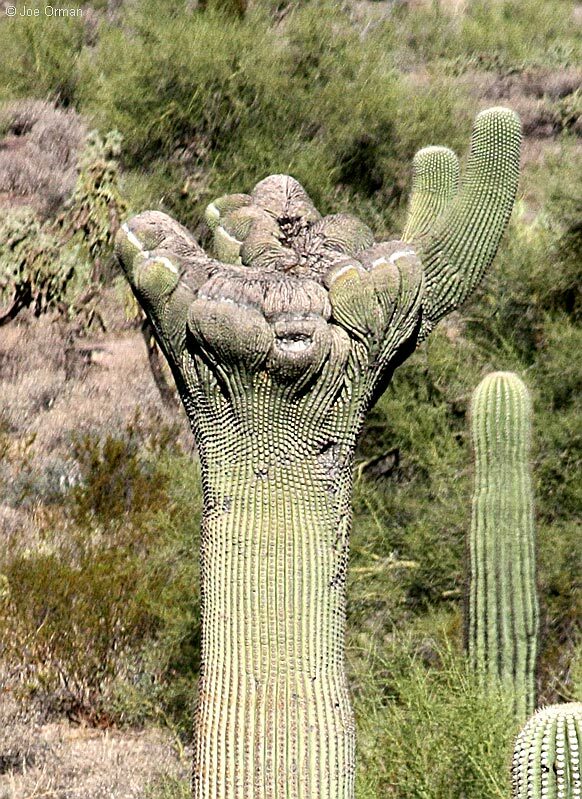 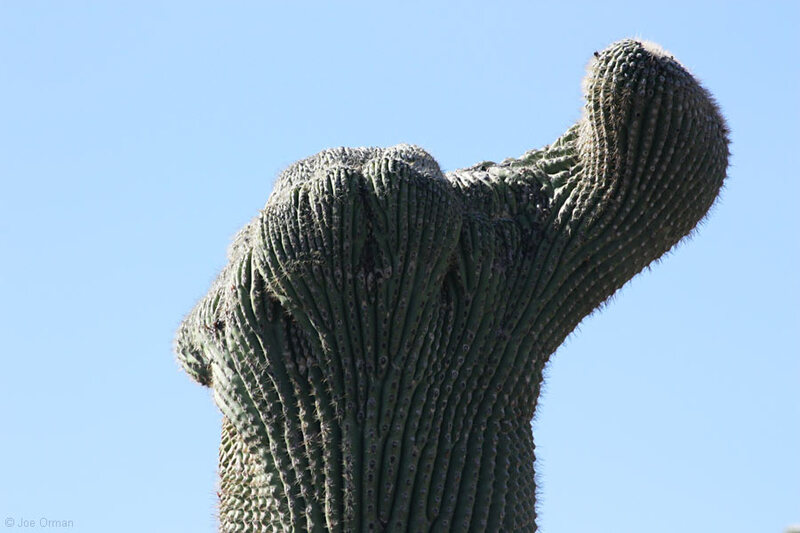 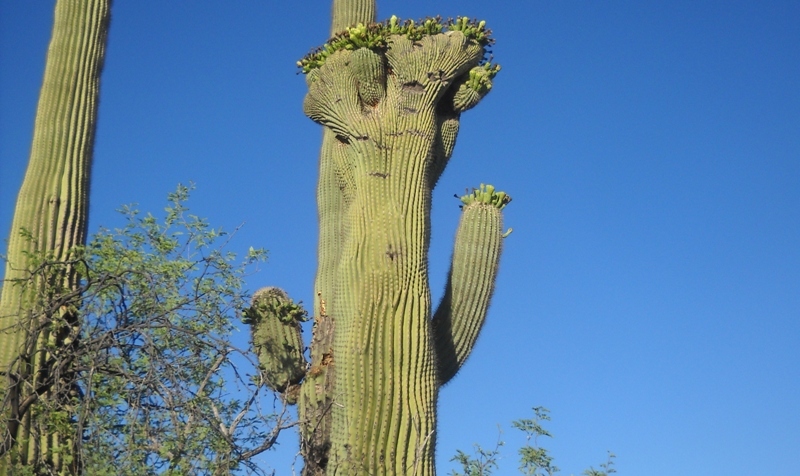 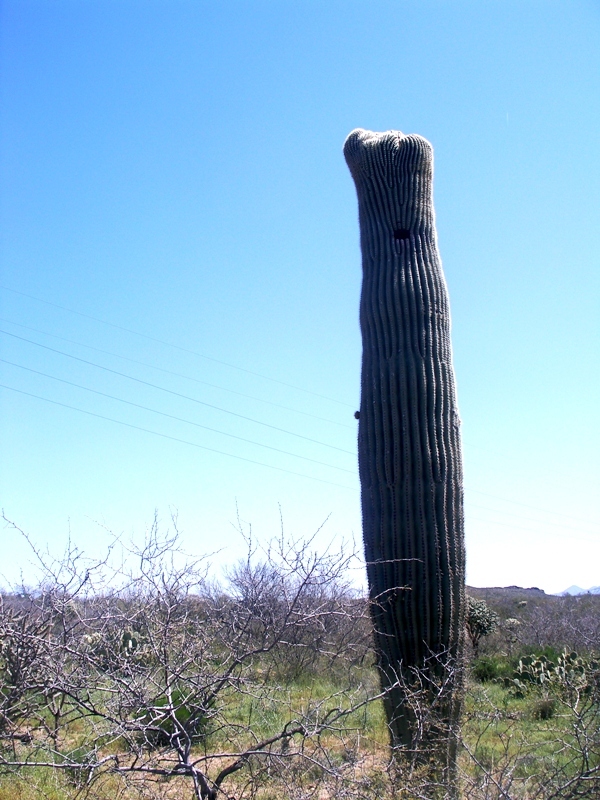 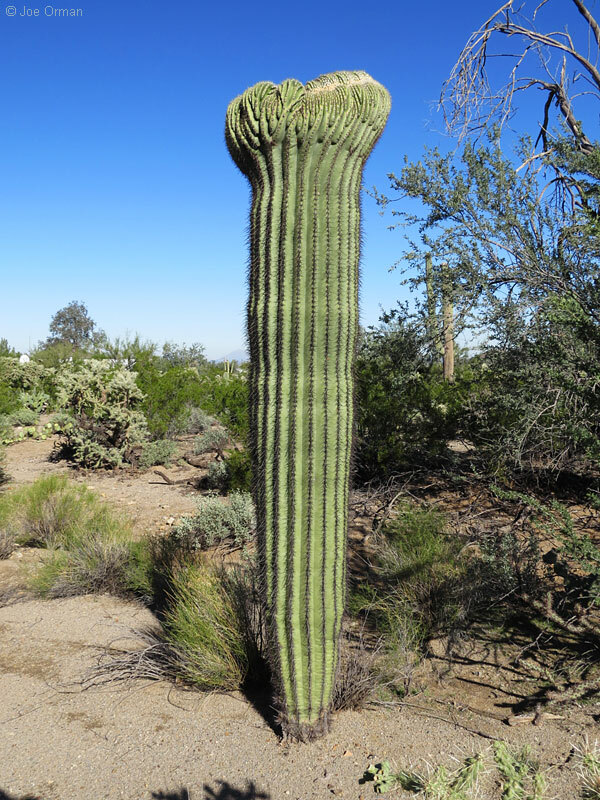 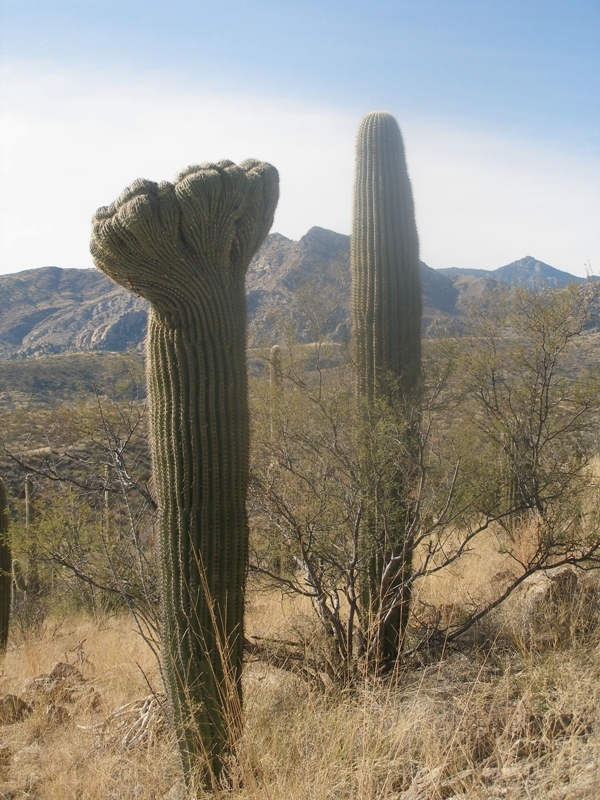 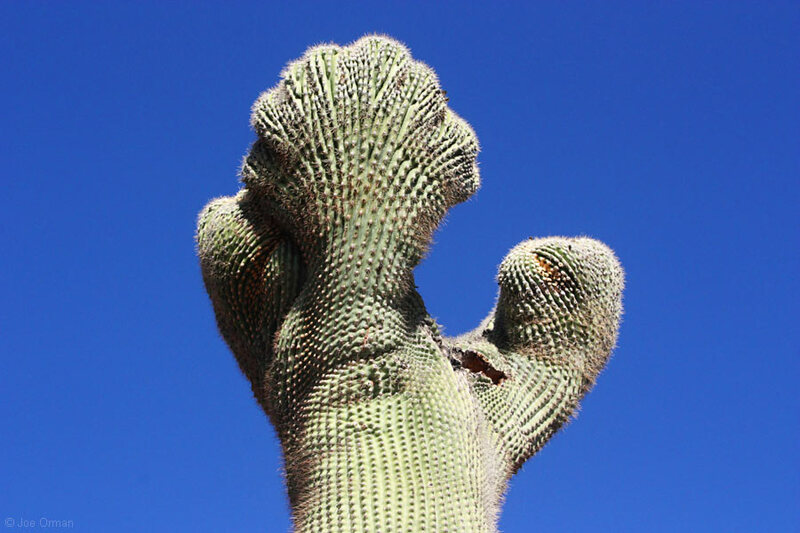 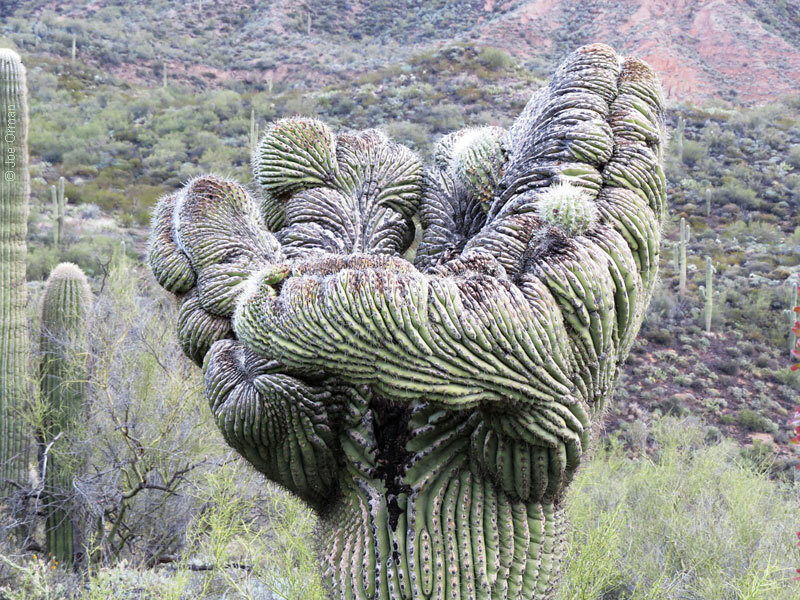 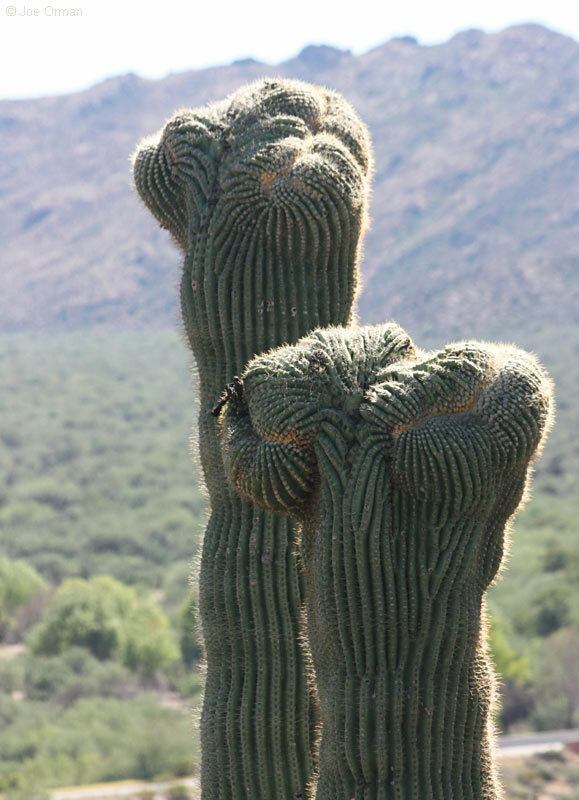 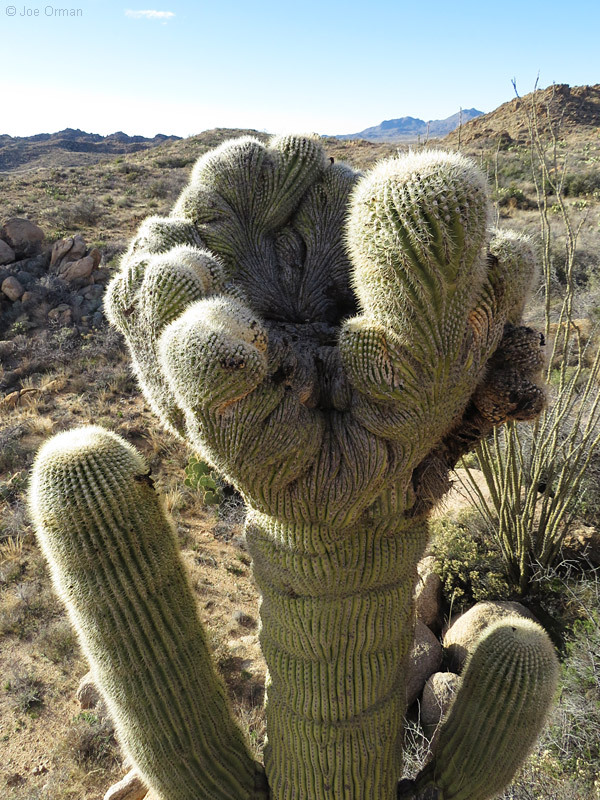 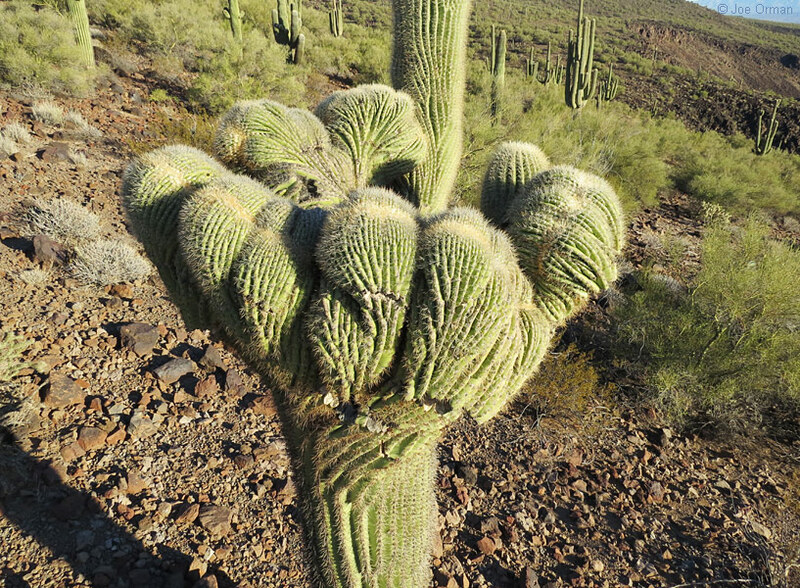 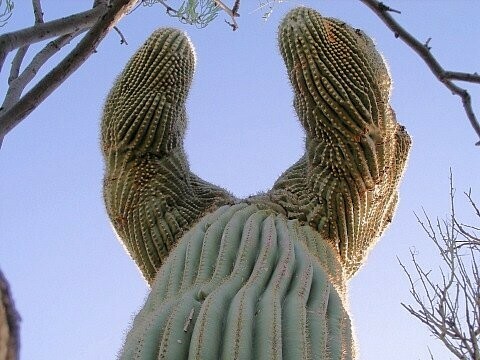 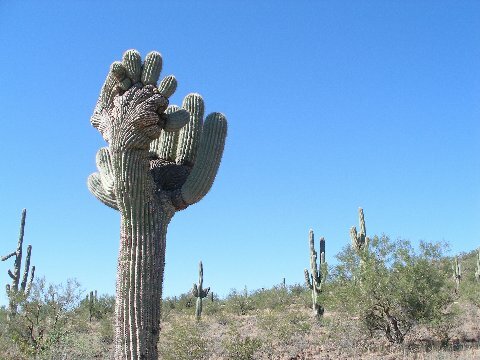 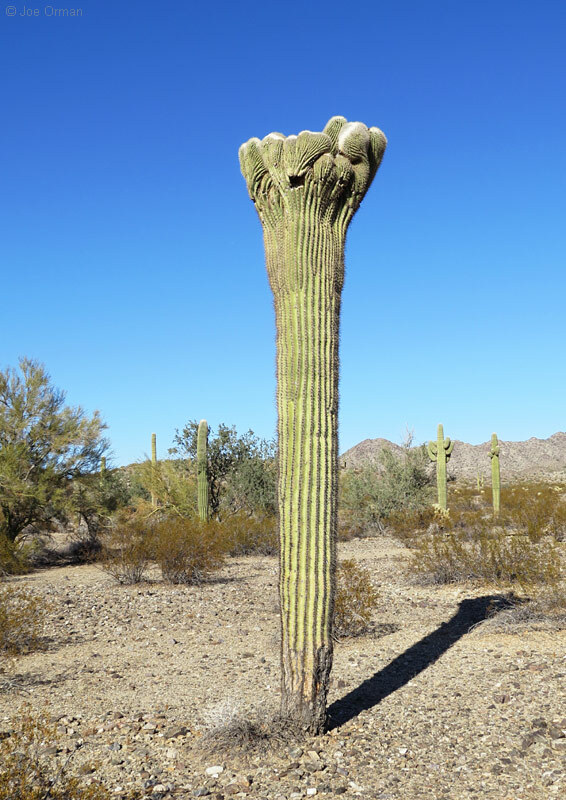 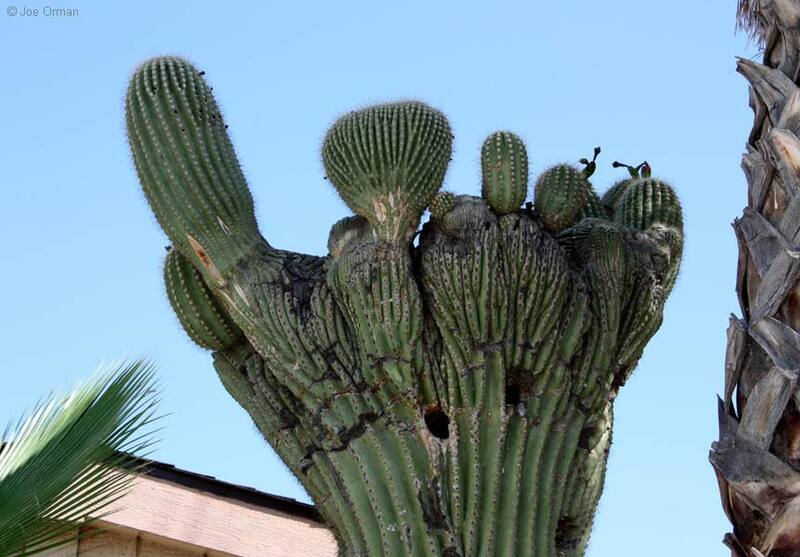 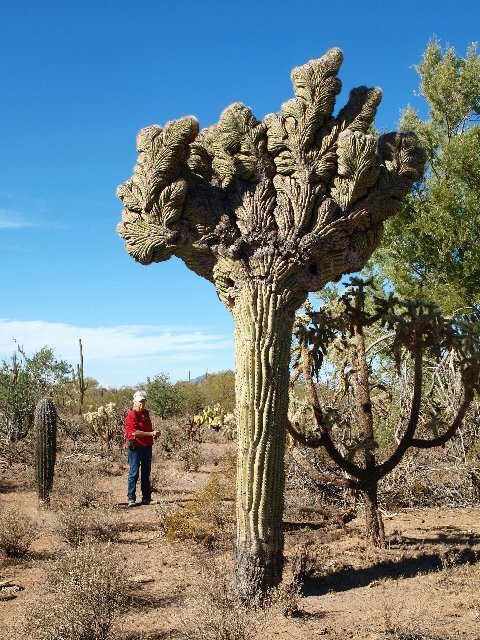 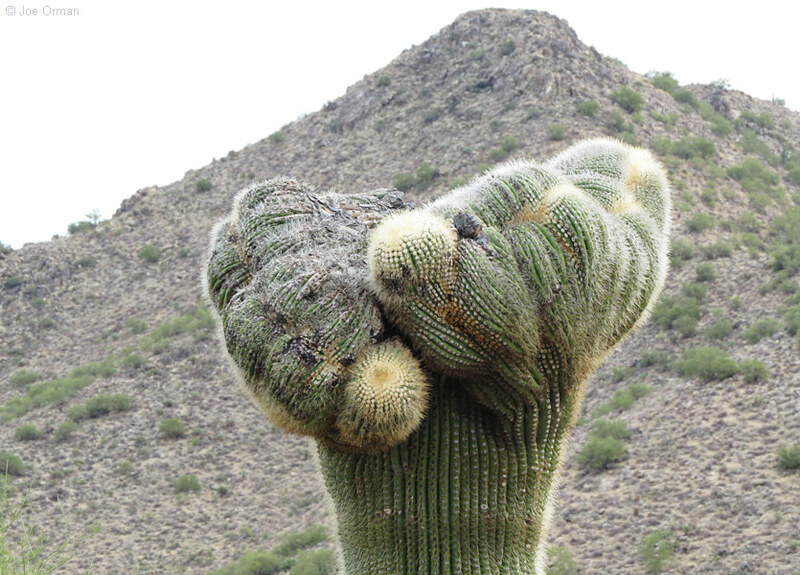 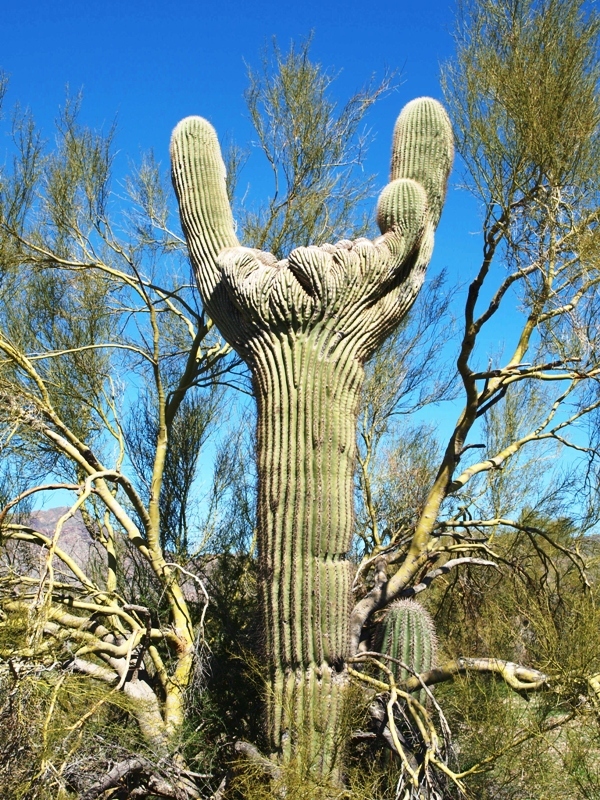 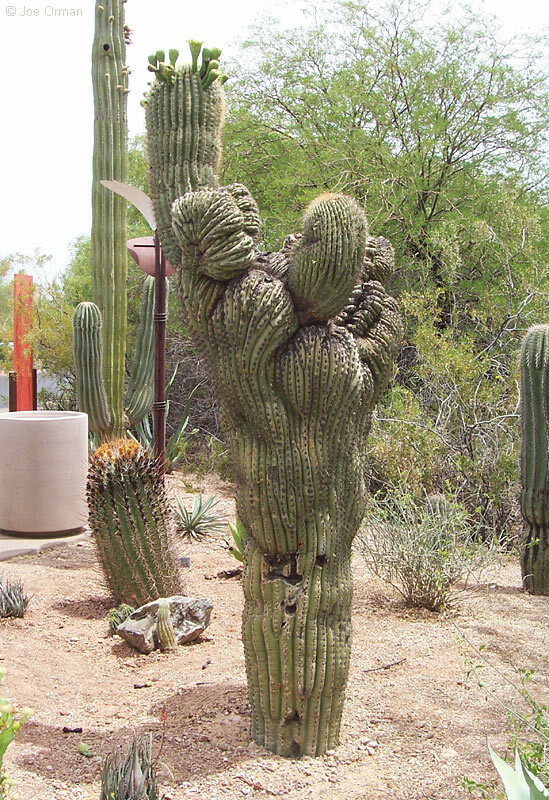 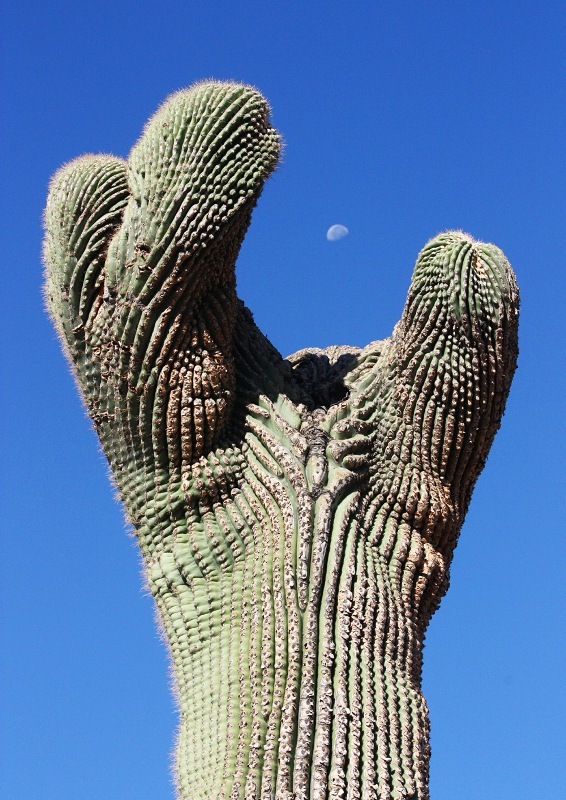 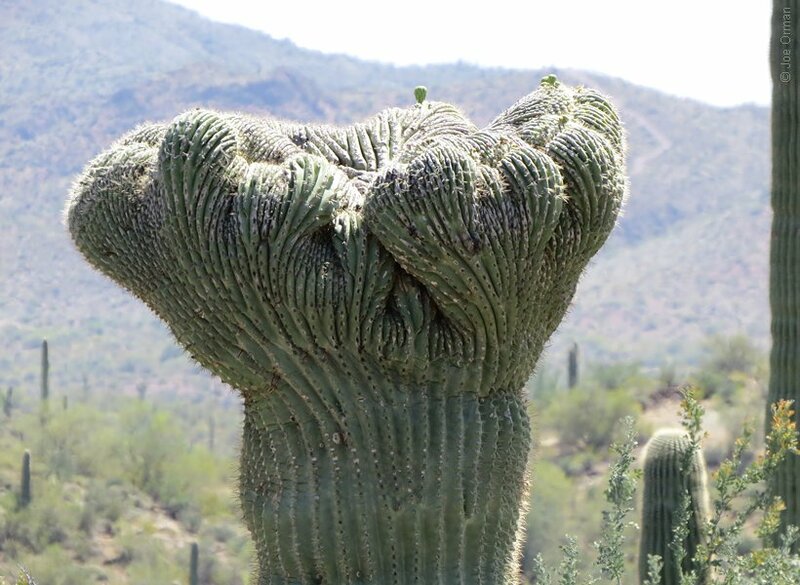 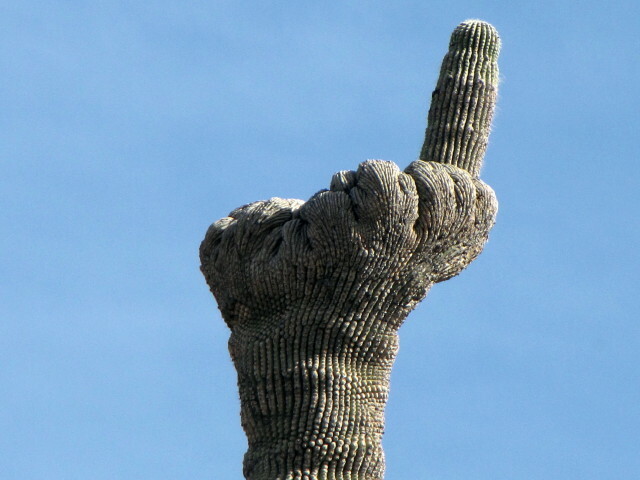 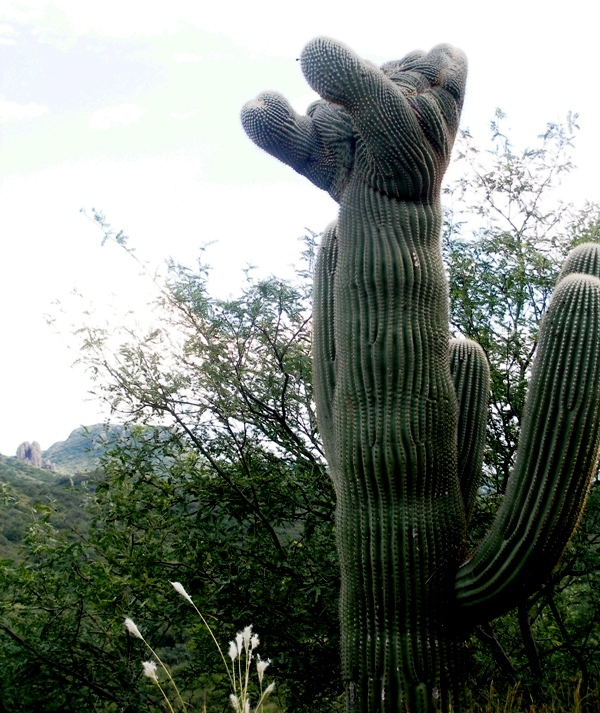 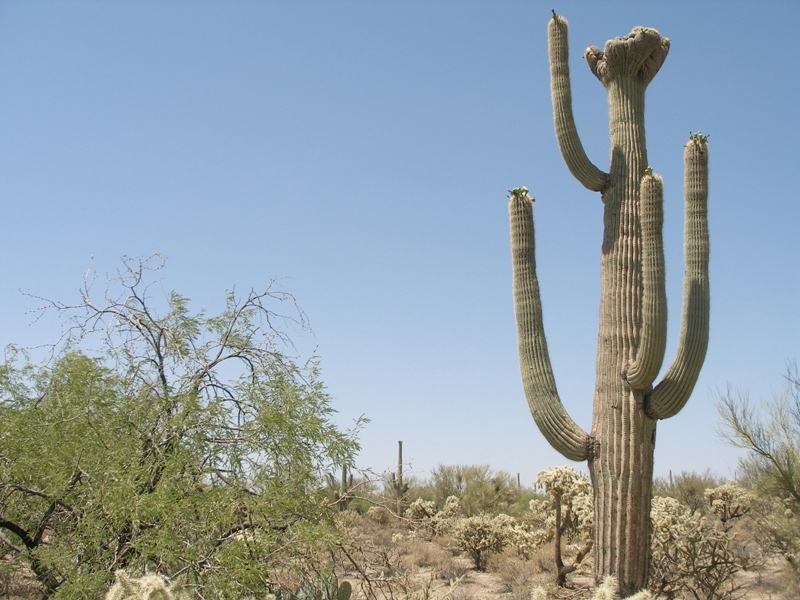 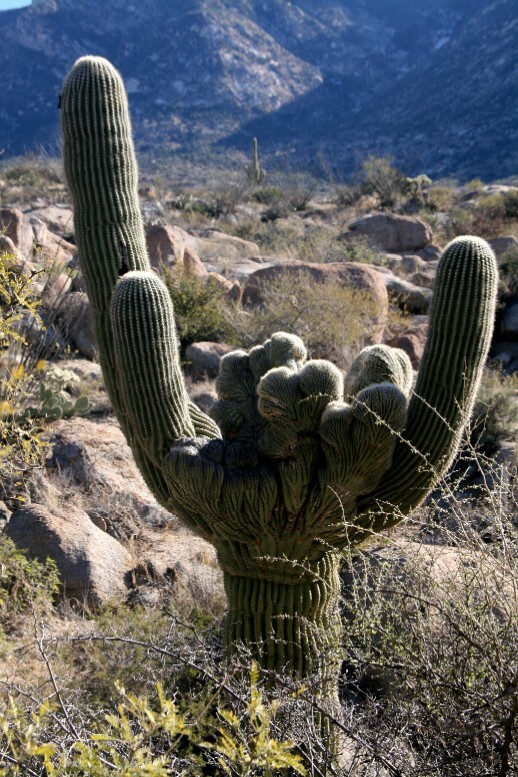 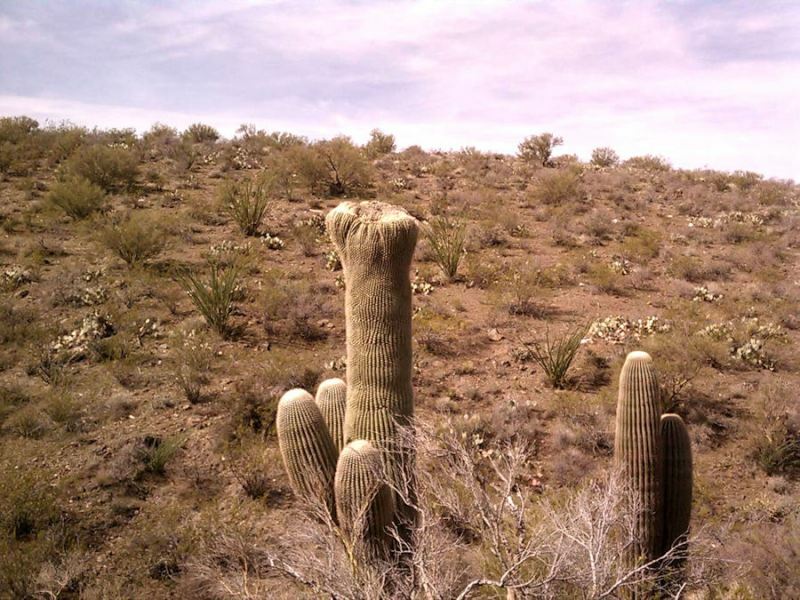 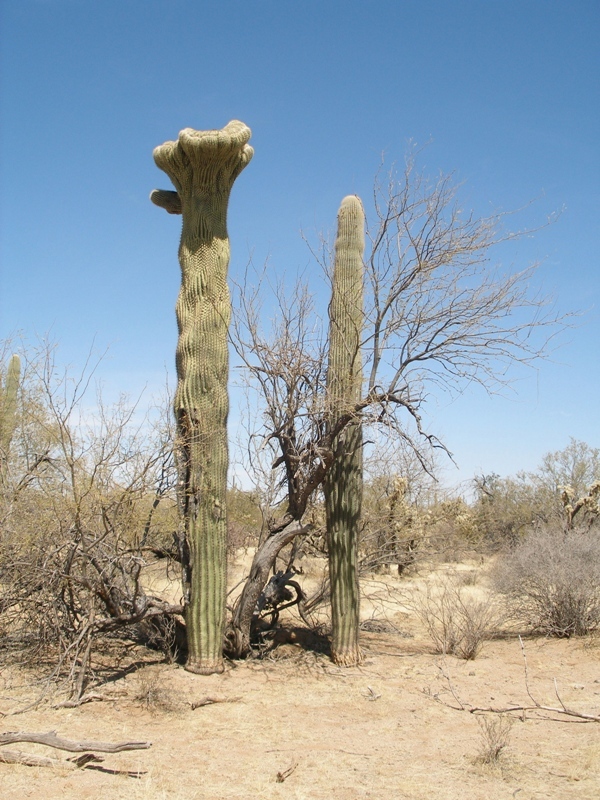 Rarest of the Rare Crested Saguaros -- only about 1 in 50 crested saguaros is a ring crested saguaro! 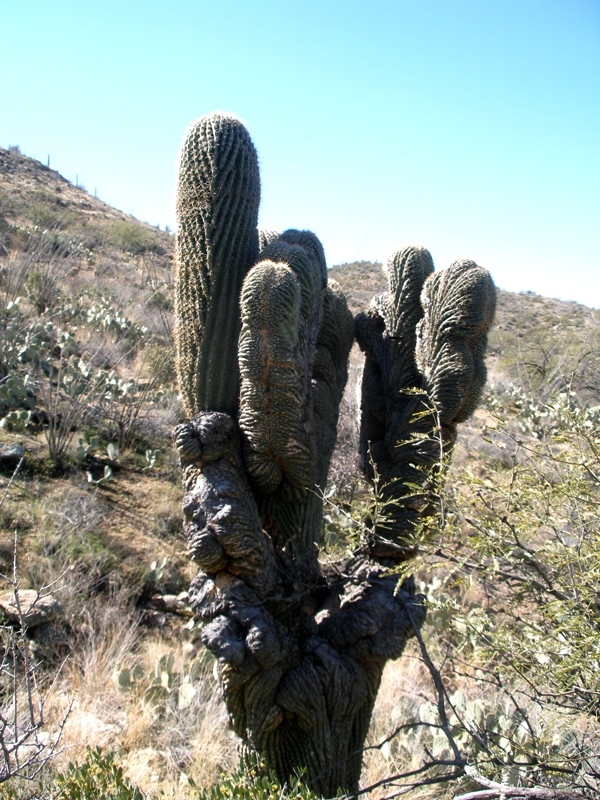 Click on photo, Ring# or #-name below to see more information about it. 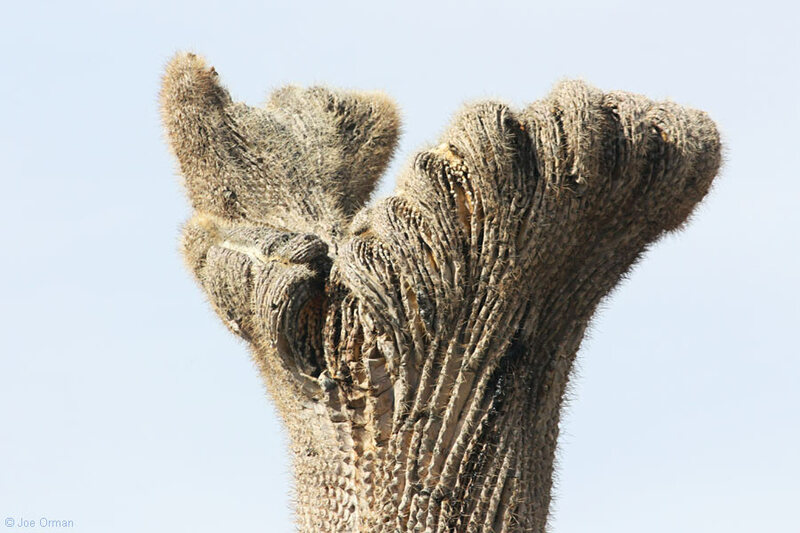 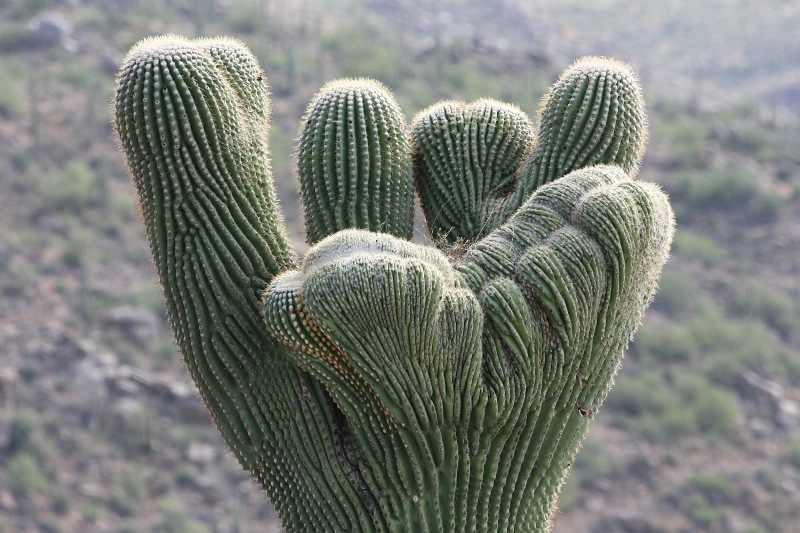 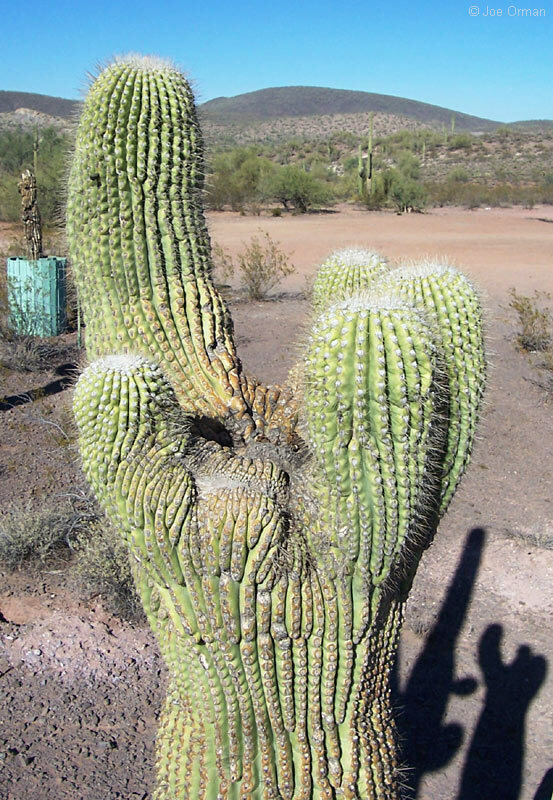 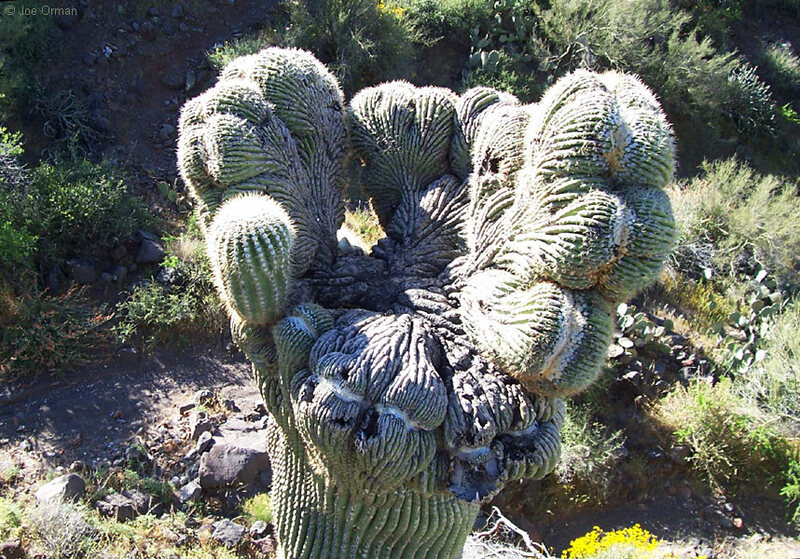 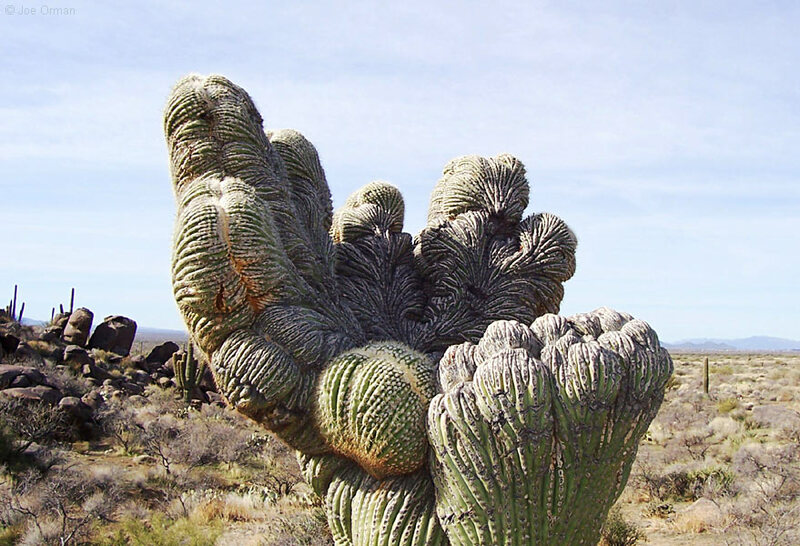 The numbers line below the cactus categories is the number of photos of each Ring #. 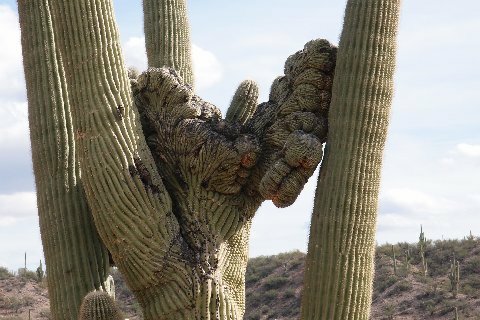 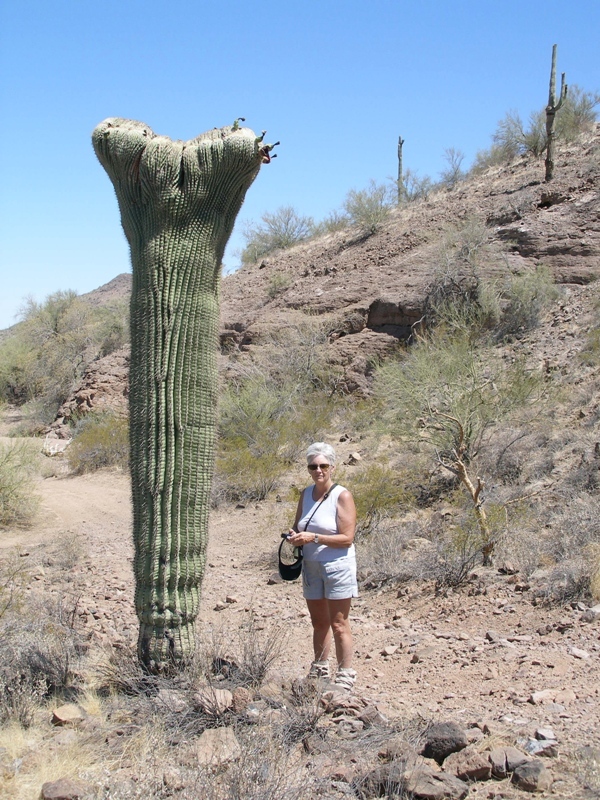 All electronic images, and text are copyright ©2005-2016 by Crested Saguaro Society. 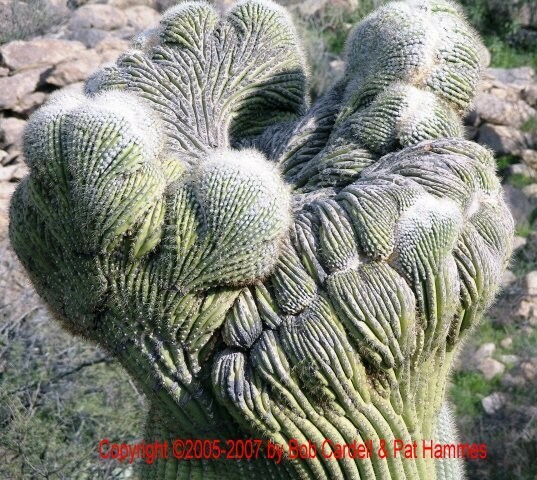 Any usage without permission is a violation of copyright. 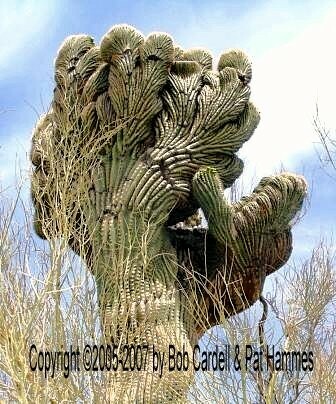 Viewing images on this website does NOT confer usage or publication rights, even if credit is given.